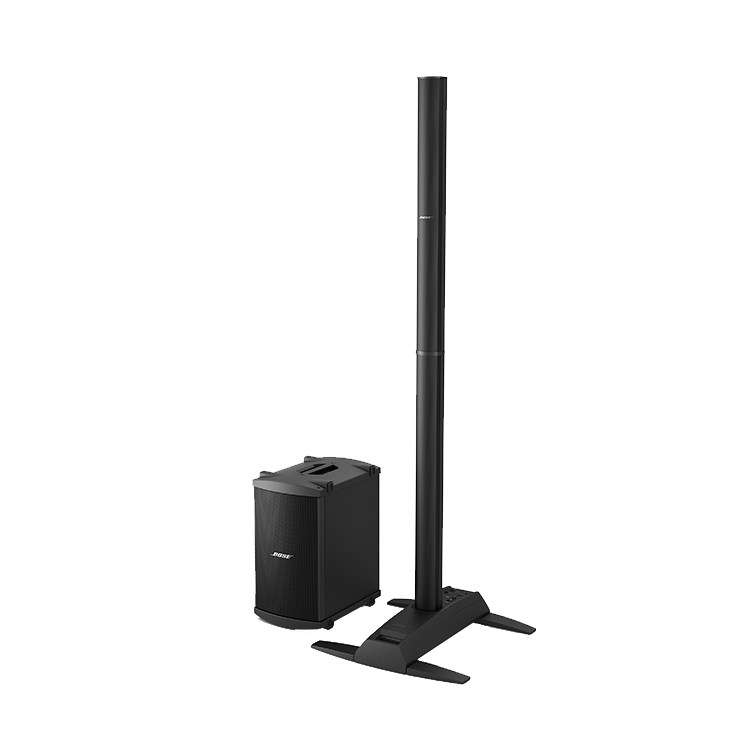 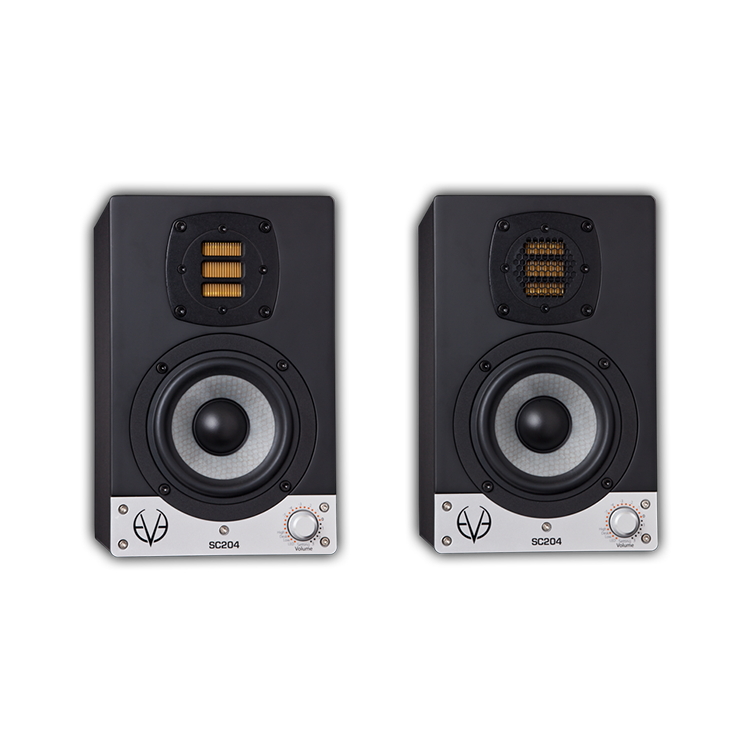 The choice of professionals for whom power and flexibility go hand-in-hand, the 8330A is as acoustically impressive as it is Smart, courtesy of Smart Active Monitoring (SAM™) technology. 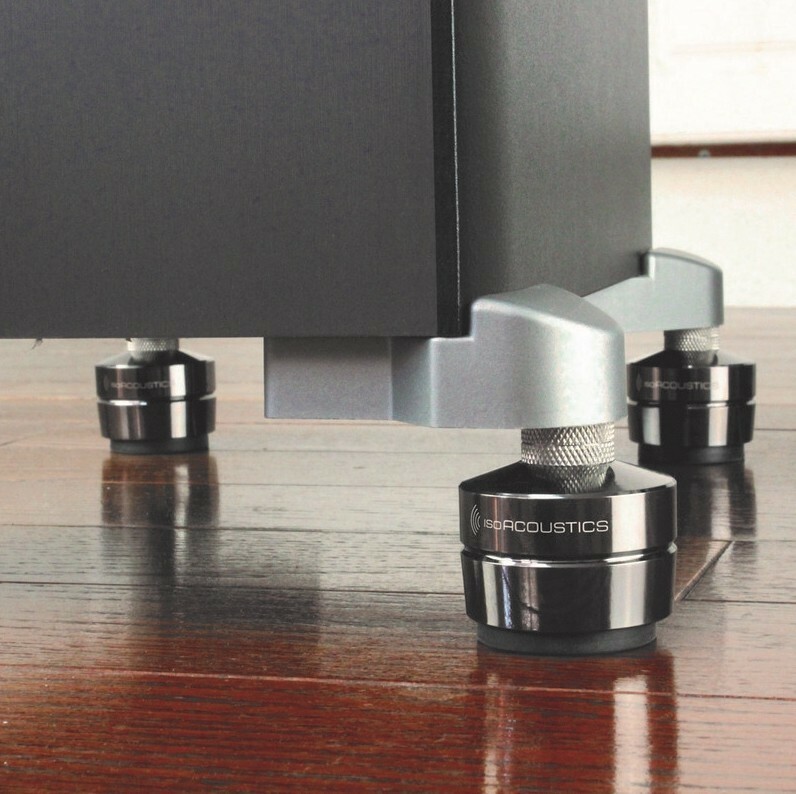 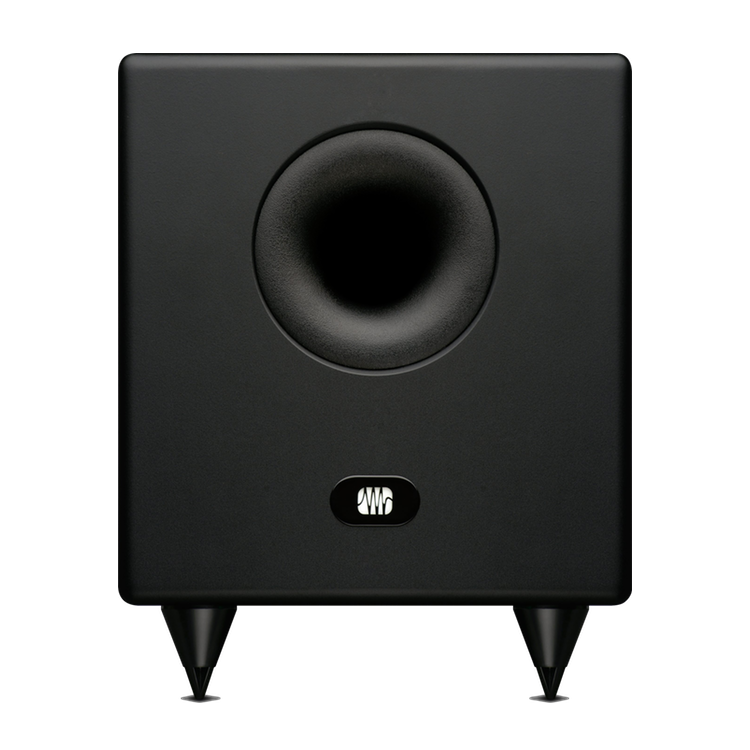 Housing a 5 inch woofer and 3/4 inch tweeter, the Class D bi-amplified, two-way Smart monitor is compact enough to fit into studios where space is at a premium, yet still capable of exceeding even the most demanding client expectations. 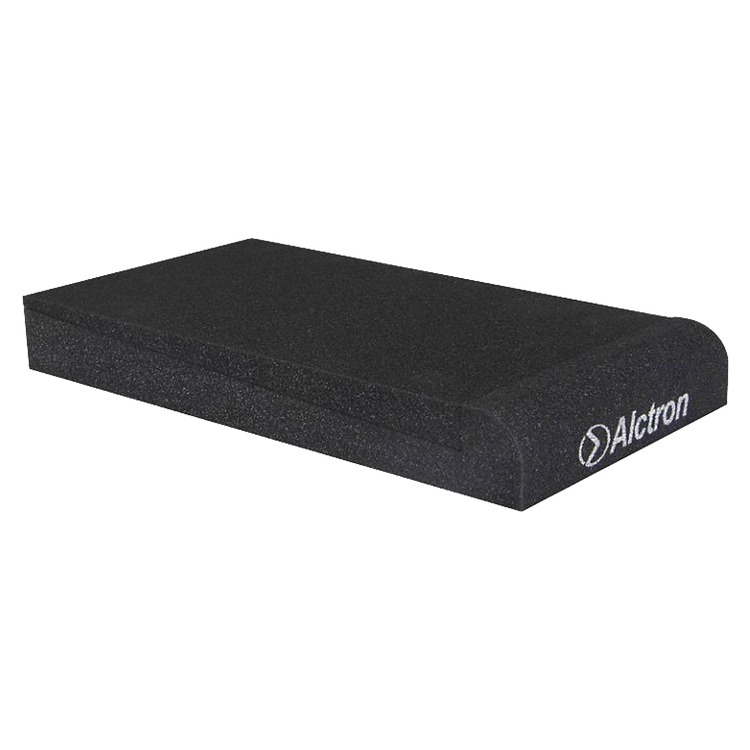 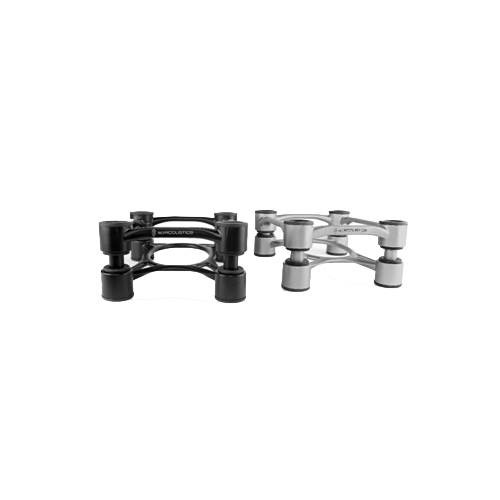 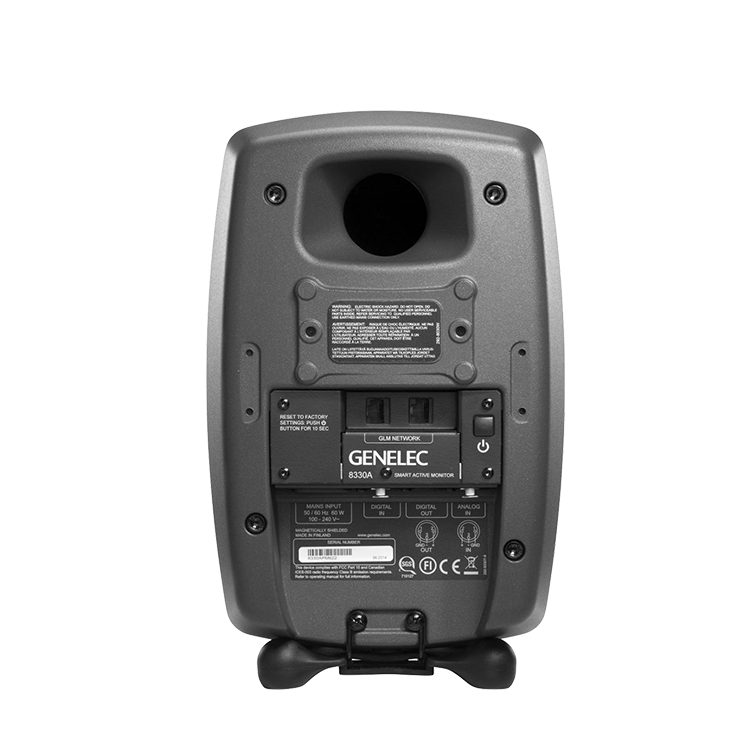 Colour-free accuracy is delivered by the Minimum Diffraction Enclosure (MDE™), while the Directivity Control Waveguide (DCW™) ensures precise frequency reproduction both on- and off-axis. 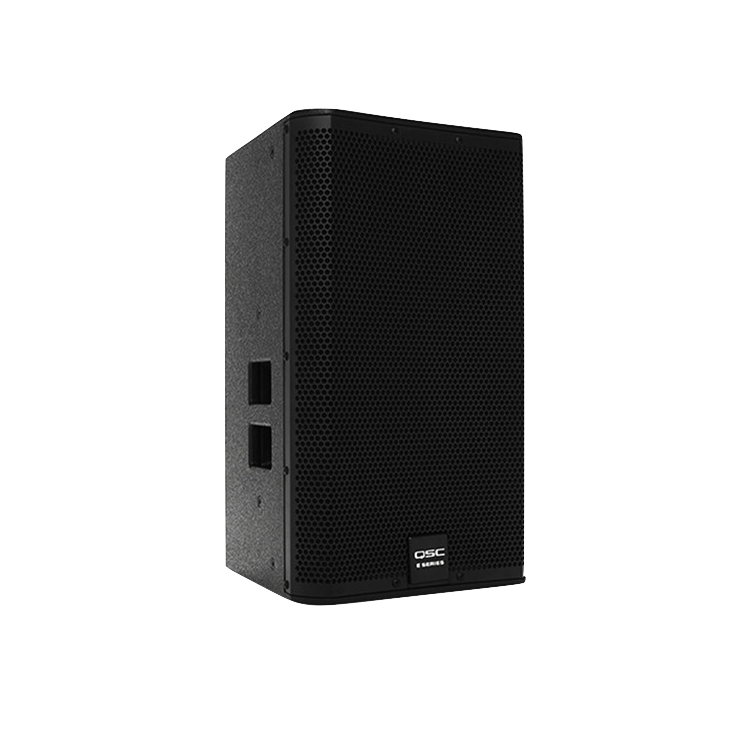 The 8330A is also built to adapt and assist. 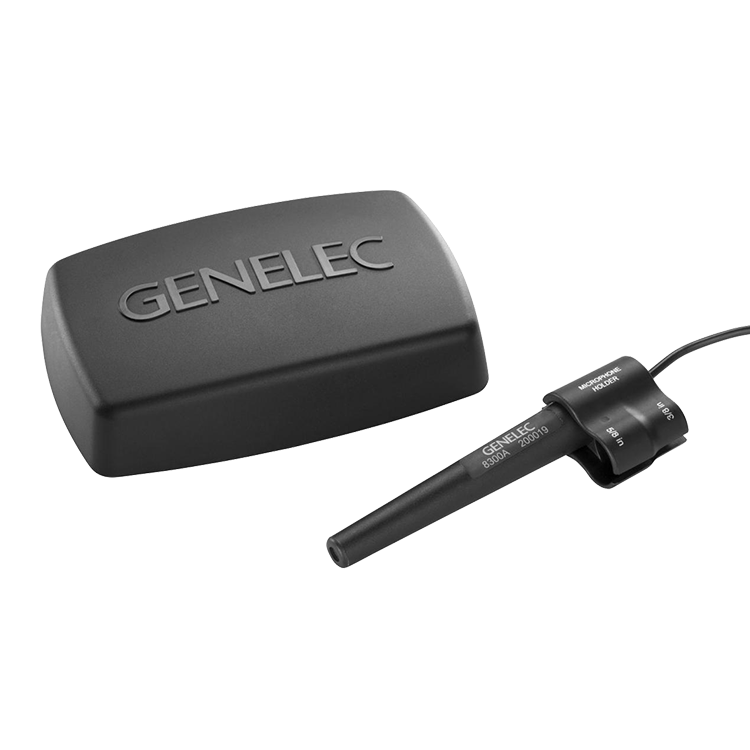 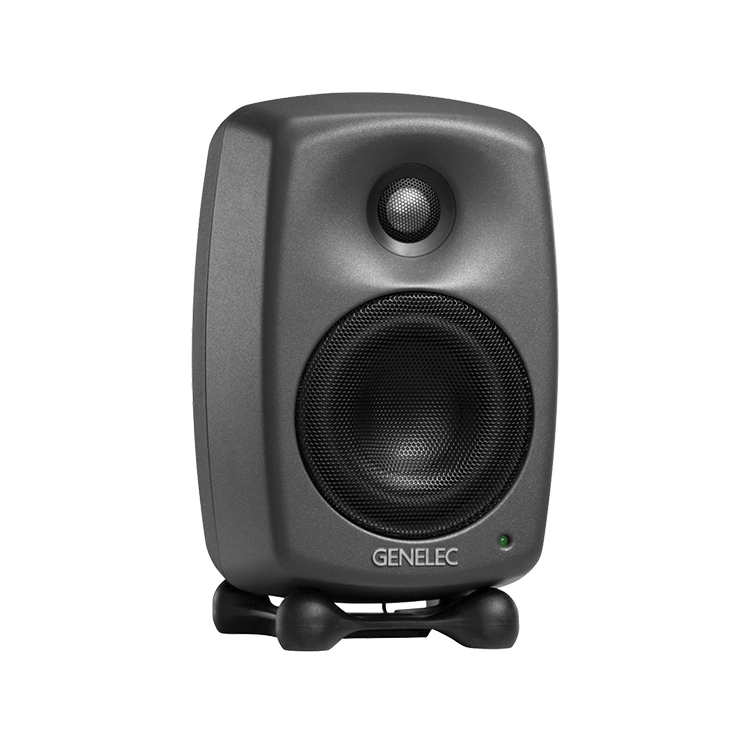 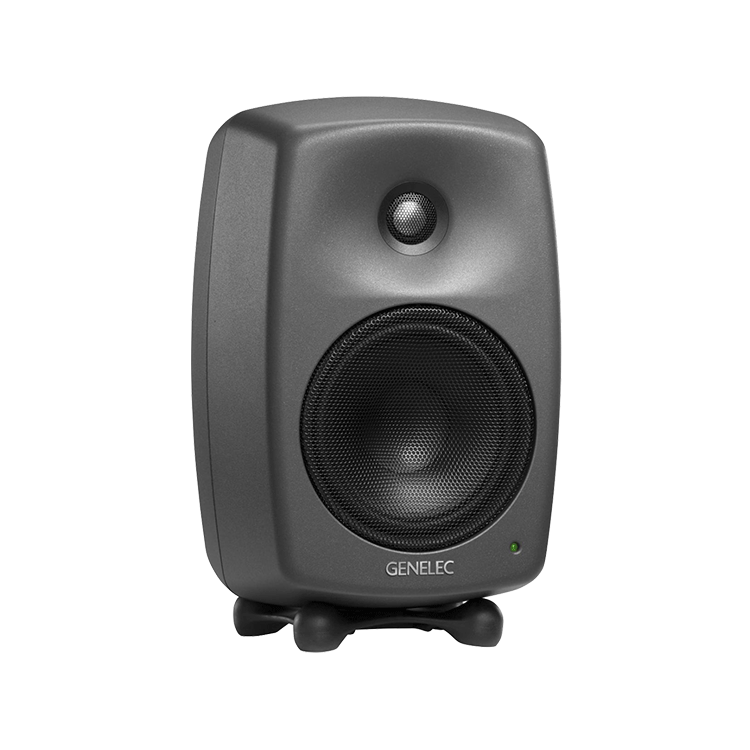 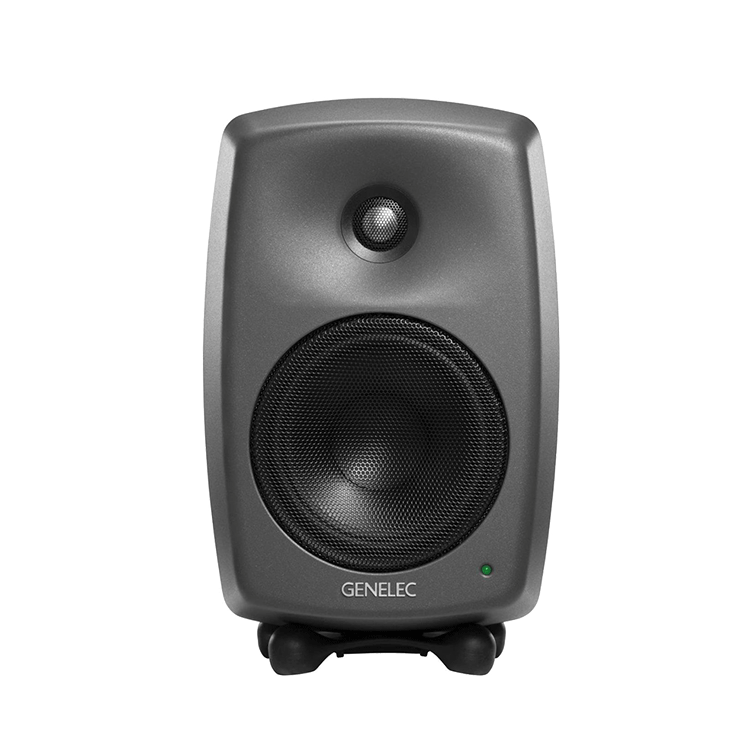 Genelec Loudspeaker Manager (GLM™) software delivers functions including AutoCal™, ensuring your monitoring system is perfectly calibrated to your listening environment, compensating for detrimental room influences to create a truly optimised monitoring solution. 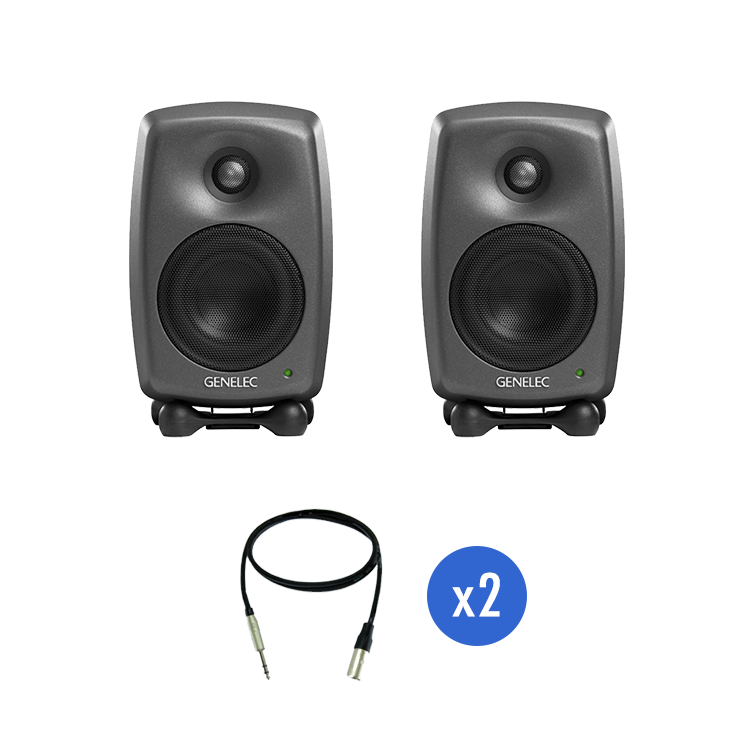 Finally, with GLM you can manage up to 30 Smart monitors and subwoofers, easily creating fully recallable setups from stereo to immersive audio.